You cannot teach individuals to have passion. But, you can hire a team of design professionals who all exhibit passion. Our overarching goal is to turn this passion into reality. 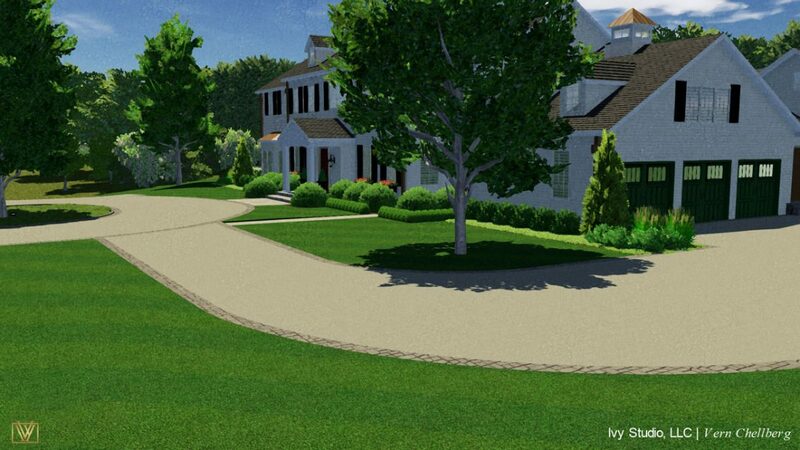 Here at IVY STUDIO LLC, a landscape design consulting firm based in Massachusetts, our design professionals have passion emblazoned in their DNA and you can see it in our work product. Our designs burst with energy, flow with passion and sensitivity, yet are still grounded and sensible. Our team follows that passion by creating memorable outdoor living spaces for fine residential homes in Massachusetts and New Hampshire. Constantly striving to accomplish functional and aesthetically pleasing design goals, our team achieves these objectives with a commitment to excellence and diligent and compassionate understanding of the client’s goals and objectives. We push ideas to new levels, yet bring them back to ground them while meeting budgetary guidelines. Exceeding client’s expectation on the design & implementation side while meeting client’s expectations on the budgetary side. This passion is not only exhibited on the design side, but also in our hand selection of people to implement with a passion for their artisanship. Through intense collaboration with the client and managing the complex relationship of the client, the design professional and the implementation artisans, we turn ideas and dreams into stunning aquatic masterpieces. Contact us to learn how we can infuse our passion into your outdoor expansion dreams.